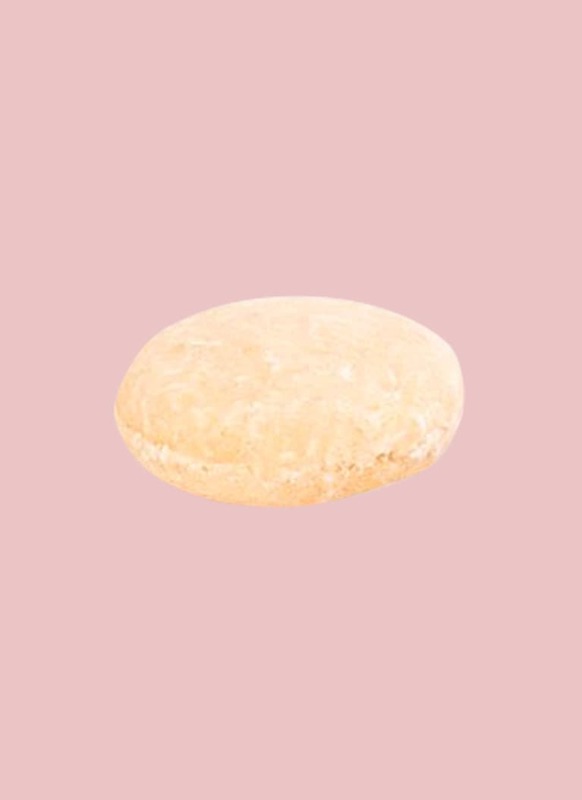 This is the shampoo bar that'll convert people who aren't quite sure about shampoo bars. Packed with a saponified blend of oils including castor, coconut, palm, sunflower, and safflower, and root cleansing, scalp healing rosemary extracts, the formula leaves hair feeling like a regular shampoo would—squeaky clean without buildup. 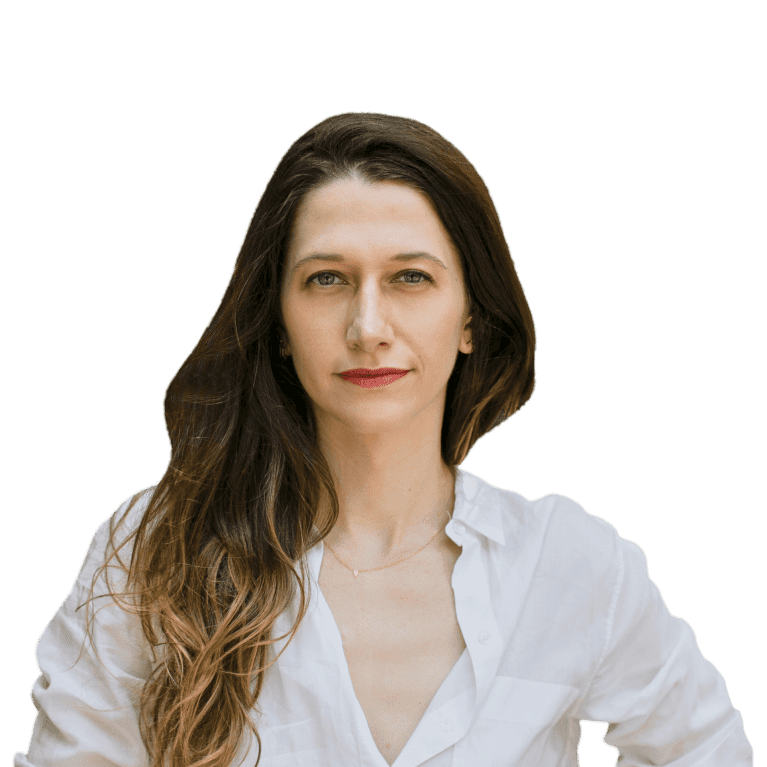 Plus, their reductionist take on plastic is exactly the kind of innovation the beauty industry, clean and conventional, needs more of. For six years and counting, Ethique has been preaching the shampoo bar gospel. 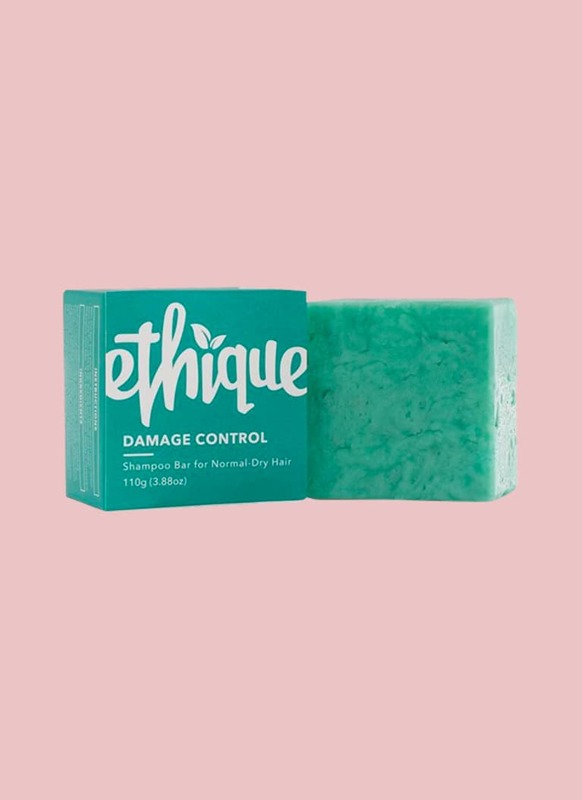 Its first and most popular edition, the "Damage Control," contains nourishing coconut oil, coconut butter, and cocoa butters to nourish damaged strands, while peppermint oil purifies and smoothes, to ensure hair isn't weighed down. One bar, which is small enough to fit in the palm of your hand, is equivalent to not one or two but three (!) bottles of shampoo, conserving both plastic and product. 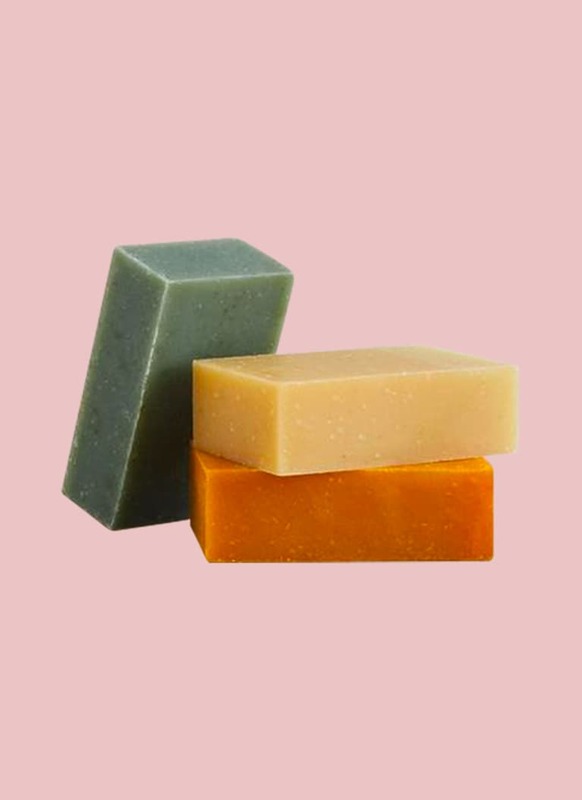 If you're feeling left out of the shampoo bar trend because your scalp is sensitive or flaky, hold up. 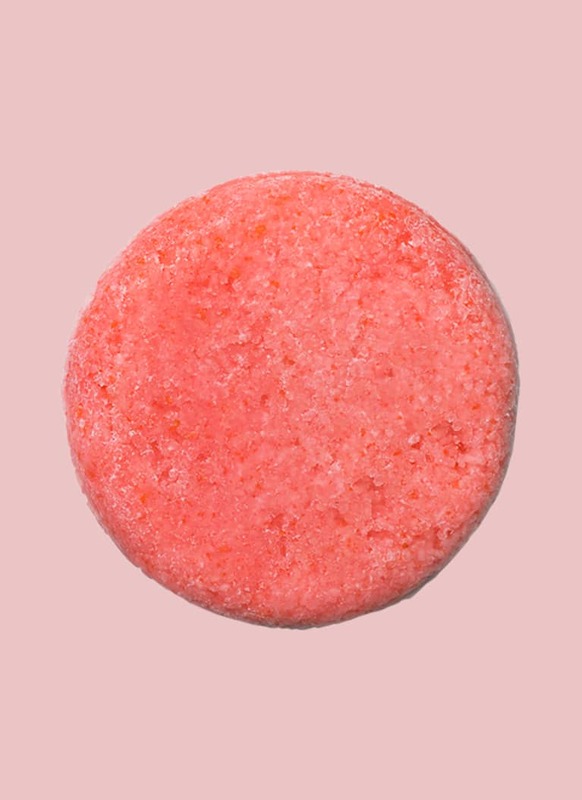 This one by Lush is formulated with oat milk, almond meal, jojoba oil, and soothing lavender and neroli for a heavenly experience that's therapeutic for both the scalp and the soul. When a product like shampoo bars land at Sephora, it's solid evidence the trend is going mainstream. And thank goodness! 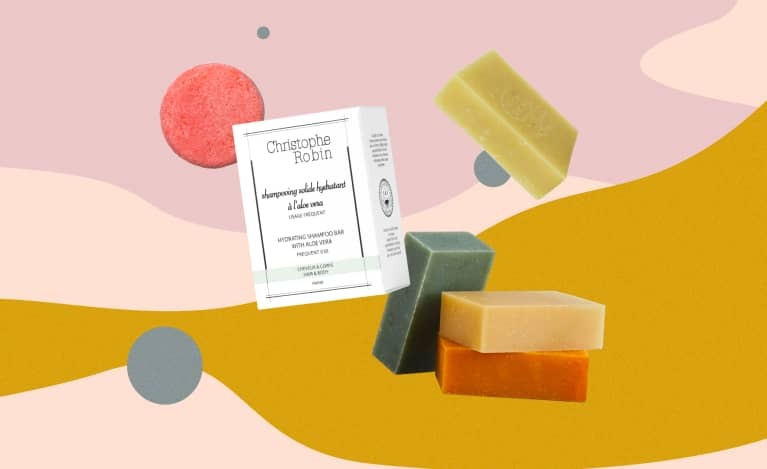 Christophe Robin is a conventional brand that leans natural, and the list of ingredients in the shampoo bar checks out clean. The aloe vera is appropriate for all hair types, and while it does have a strong smell, it achieves a squeaky-clean feeling and primes the hair for conditioner. 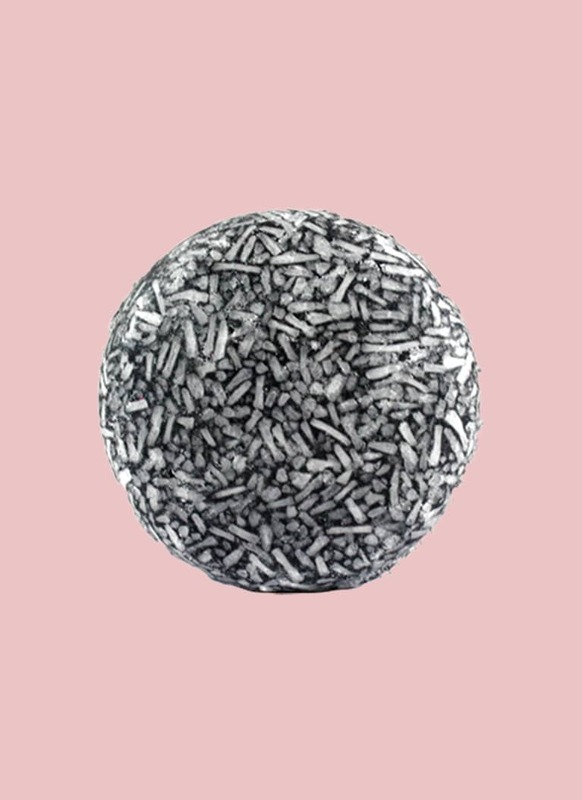 If you're looking for a detox from pollution, product buildup, or oils, this activated charcoal by Basin works wonders. Astringent charcoal draws impurities from the scalp and around the hair follicle, which helps bring more movement to the hair, while coconut oil balances it out with moisture and nourishment. 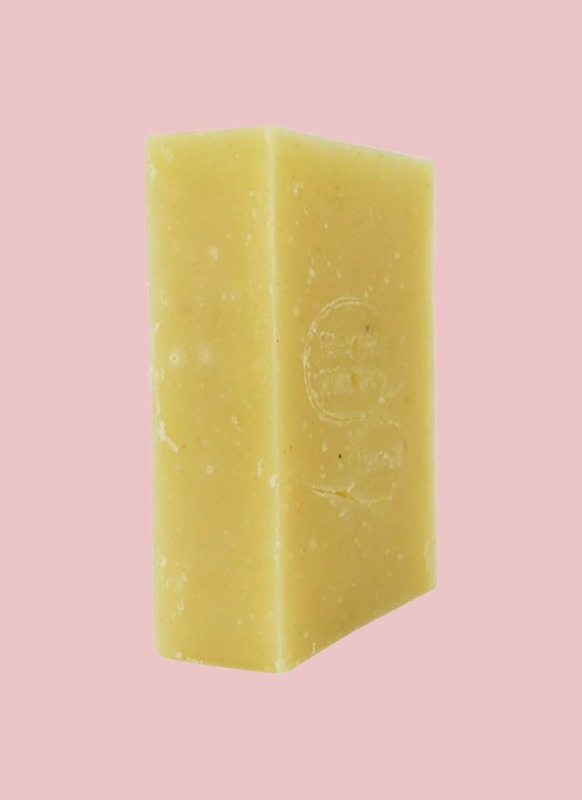 Known and lauded for their natural deodorants, green beauty darling Meow Meow Tweet has nailed the shampoo bar formula, too. They're made with no animal-derived products and are vegan, small-batch, made with carefully sourced ingredients, and packaged in wrapping paper or glass contain with the Earth in mind. Bonus: You can use it for your body too. Bid farewell to frizz and/or flakes. 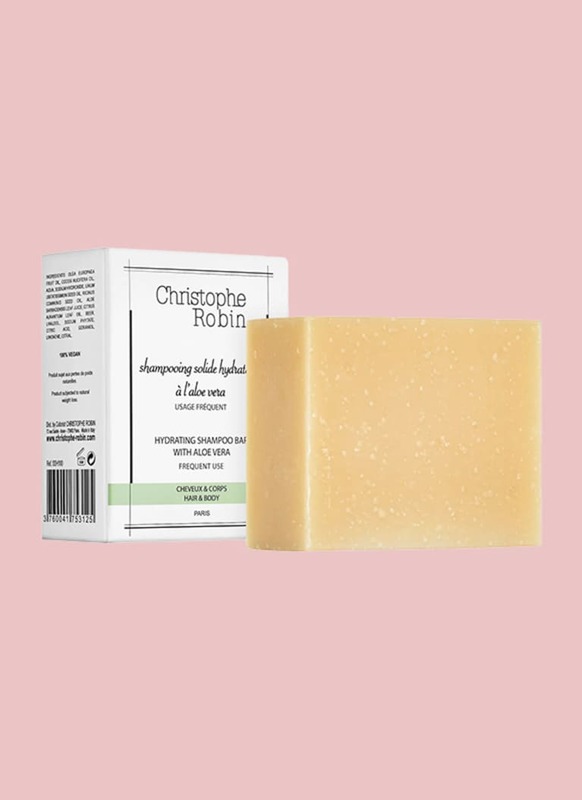 This balancing shampoo bar contains calming calendula, neroli, patchouli, and rosewood essential oils to nourish strands and the scalp while leaving hair feeling light and bouncy—a feature that, for shampoo bars, is notoriously hard to achieve.